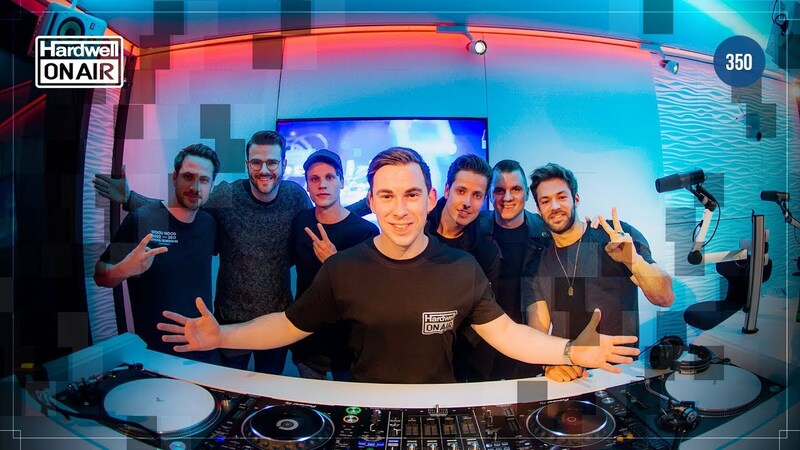 @HARDWELL , @SICKINDIVIDUALS , @KURA_live no #HOA350. #HOA350 This is definitely the heaviest @HARDWELL EP !!!! #HOA350 Are you ready for HARDSTYLE MUSIC? #HOA350 really groovy ID can't wait for this to be released !!! #HOA350 Congrats @HARDWELL on your 350th episode!! Keep being awesome and see you on your next live show! lekker #HOA350 aan het luisteren!! KURA - Loki #HOA350 Sickkkk !! #HOA350 How about a collab between @SICKINDIVIDUALS & @jewelzandsparks ??? #HOA350 Kura taking it away from the start! #HOA350 New sub label coming for Revealed!!! #HOA350 Hardwell X Jewelz & Sparks - BAP !!!! #HOA350 OMG a new sublabel is coming !! Glad to see you @MaddixMusic @ the studio for #HOA350 celebration!! #HOA350 @HARDWELL is best ! #HOA350 starts Friday January 19 at 10PM CET.